Exhibiting at KyivBuild is the perfect opportunity to establish your presence and products, to get in front of existing clients and to create new business. In order to maximise the commercial potential of the show we offer a range of sponsorship programs that you can sue to promote your products and services. The objective of the CIP programme is to assist in the organisation of meetings between exhibitors and the most valuable potential clients over the course of the exhibition. 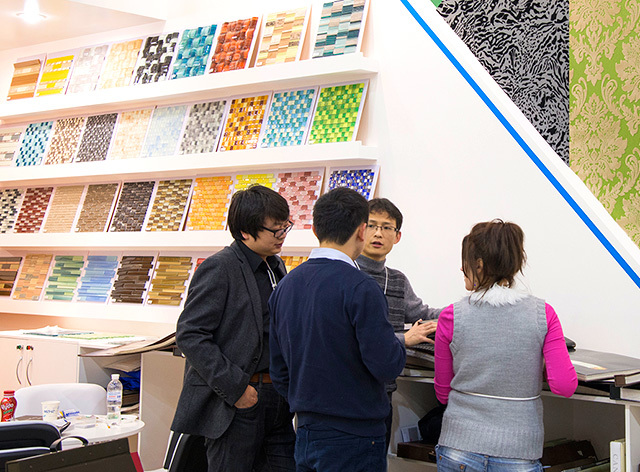 For more than 10 years, Premier Expo has built stands for its exhibitors on individual projects. During this time, we have constantly improved and gained enormous experience, allowing us to organise work with our clients at the highest level. 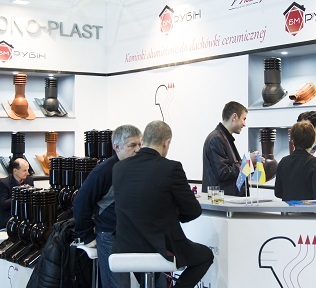 To make the most out of your participation at KyivBuild, we offer a range of additional marketing and technical services, which are included in the Exhibitor Manual.